Have you ever wanted to go home, relax and enjoy nature but live close to what the city has to offer? Then this is the home for you! 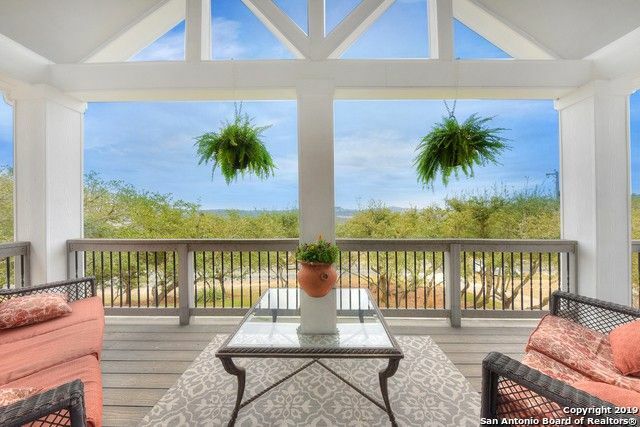 Amazing outdoor vistas of the Hill Country from all areas of the home! Luxury upgrades with the recent renovations. The kitchen, living room and bath areas are just the beginning to the beauty of this home. You will be minutes away from IH10, 1604, Boerne, The Rim, La Cantera & USAA. Directions: Leon Springs, towards Scenic Loop. Boerne Stage Road turns in to Toutant Beauregard Rd, Right on Scenic Hills Drive, Left on Scenic Hill Drive House on Right.